Royal Canin are currently renewing their import license and at this point they cannot get stock of dog food in. We still have many of the usual products still in stock at our store, however we are unable to restock, so it is running out. If your food is not there we can give you other similar options to use. We have been told it will be at least a month until this issue is sorted out. 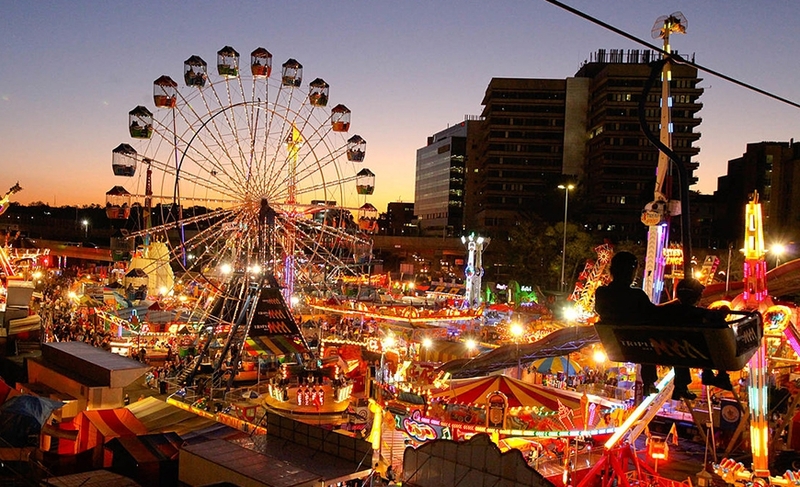 We will be open from 10.00am to 2.00pm on Wednesday the 16th of August which is a Public Holiday for peoples day at the Brisbane EKKA.